these parts don’t come along very often, so get them while you can. As usual all parts are very clean and in full working order. We have now added some FR-101 parts to our Ebay UK listings. We have listed parts for the JRD JST-125 transceiver on Ebay UK. These parts are very rare and should give your faulty transceiver a few more years. As always, all parts are clean and fully working, mostly plug and play. we have added fully working Kenwood TS-930 parts to our website www.hifissb.com. 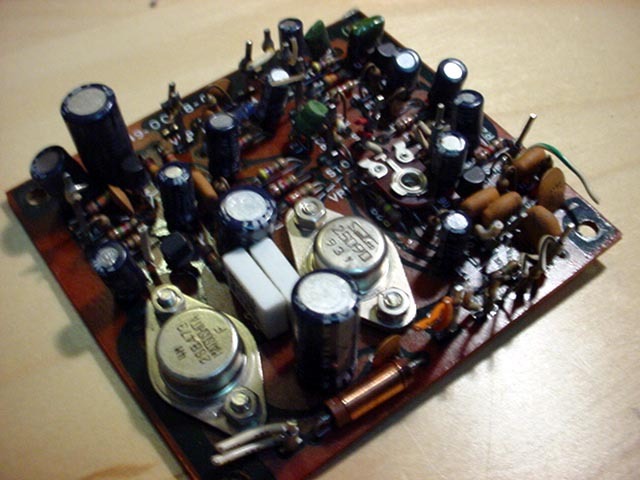 We have just added Yaesu FRG-8800 parts to our long list of parts on www.hifissb.com. As always: get them while you can. As always: get them while you can! Please note that many of these parts are also used in the earlier FT-1000MP and the field. Most of them are easy to fit, but many are sensitive to static and come in a conductive bag for a reason. Take precaution before you fit any parts! We just added Drake TR7 parts to our store, get them while you can! !